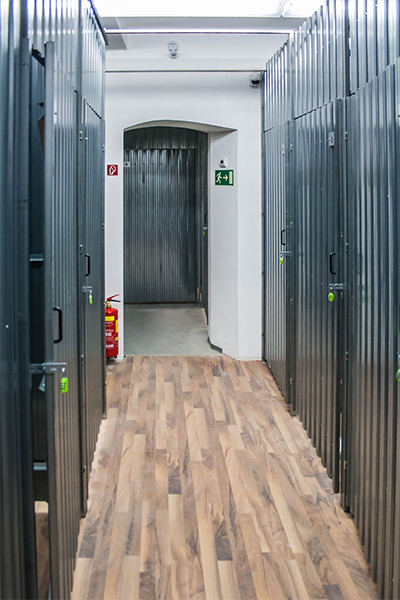 At Jägerstraße 19, 1200 Vienna, the Storebox Wallensteinplatz is home to 14 self-storage units in various sizes between 1.7m² and 8.5 m². It is located right between Wallensteinplatz and Augarten and easy to get to by public transport or by car. Just like our other Storeboxes, it is accessible around the clock (24/7) via personalized code. 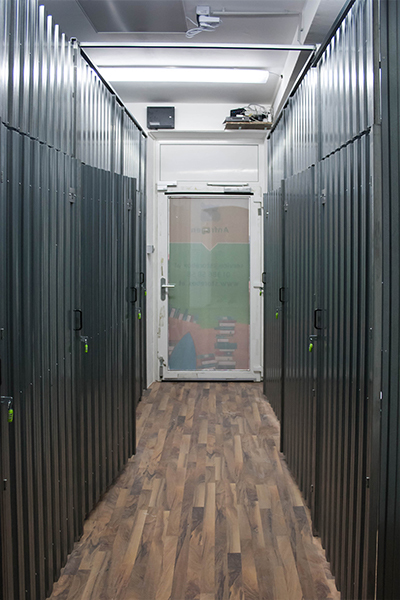 The ground floor storage units are dry, video-monitored, insured and feature smart sensors that measure temperature and humidity. 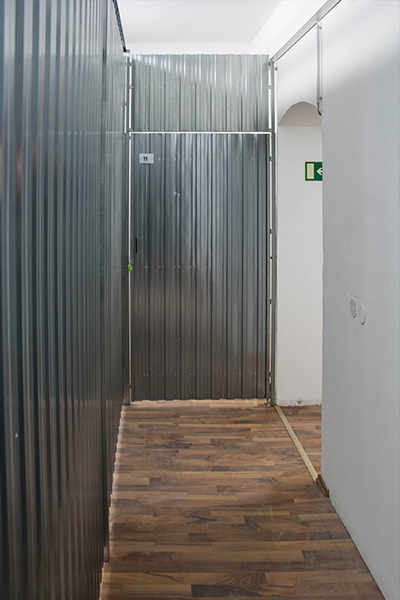 Hence, you can even store sensitive items, such as paintings or other art pieces in there. The metro U4 Friedensbrücke is only a short walk away and you can get to the trams 2, 5, 31, 33 and the bus lines 5A and 5B within only 2 minutes. 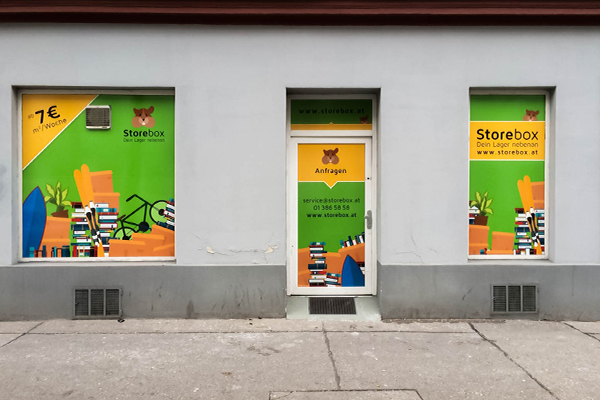 If you choose to come by car, you can get there either via Obere Donaustraße, Wallensteinstraße or directly via Jägerstraße in case you’re coming from Adalbert-Stifter-Straße. There are also parking slots nearby (short-parking zone or “Parkpickerl”) and you can unload and load your storage goods at the loading zone a few meters next to the Storebox. Several units are suitable for euro pallets.